Students learn to communicate in different ways for a variety of situations and audiences. Students learn about the purpose of oral communication and learn to identify the different strategies needed for effective interaction with peers and adults in social and formal situations. Students learn to read for information and for pleasure. Students learn a range of skills and strategies to interpret the written word and identify the techniques used that build relationships between writers and readers. Students learn to write for a range of purposes and the different skills needed depending on the audience. Students learn to spell correctly, have accurate sentence structure, identify grammatical features and punctuate correctly. 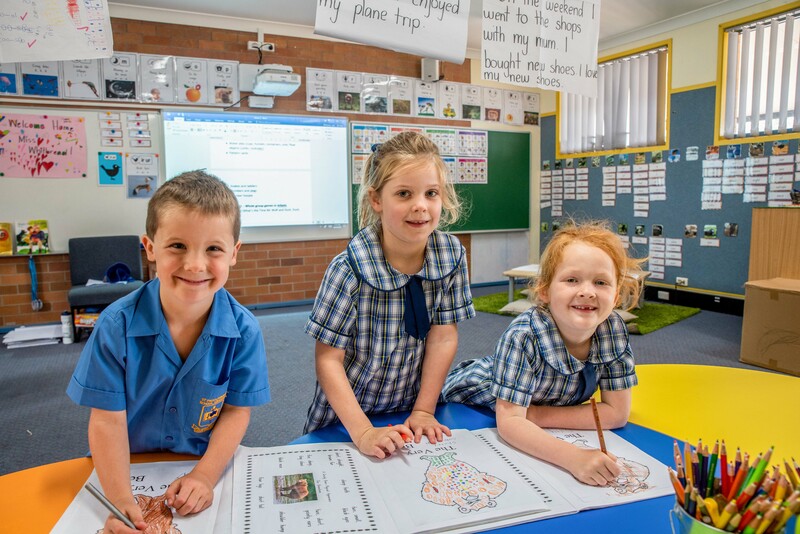 Students learn to write using NSW Foundation style as well as digital publishing skills.